How Much Caffeine In Coffee and How Much Caffeine Should You Be Drinking? 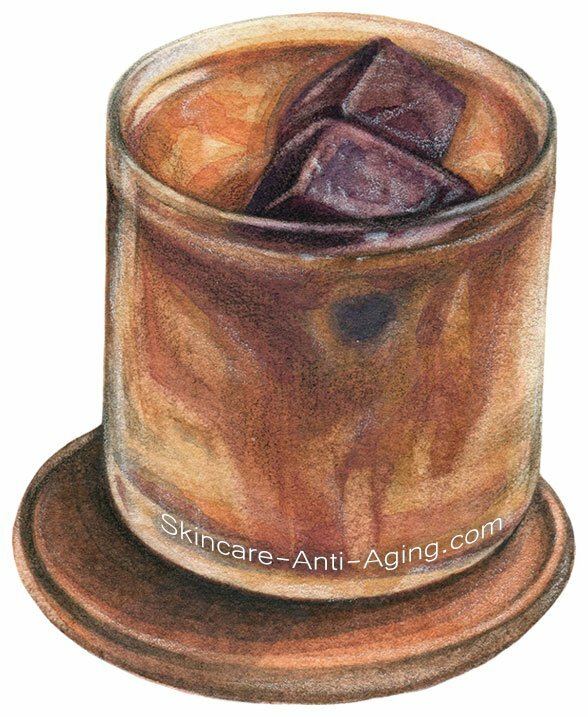 Home/ANTI AGING AND RECIPES/HEALTHY AGING/HEALTHY EATING TIPS/How Much Caffeine In Coffee and How Much Coffee Should You Be Drinking? 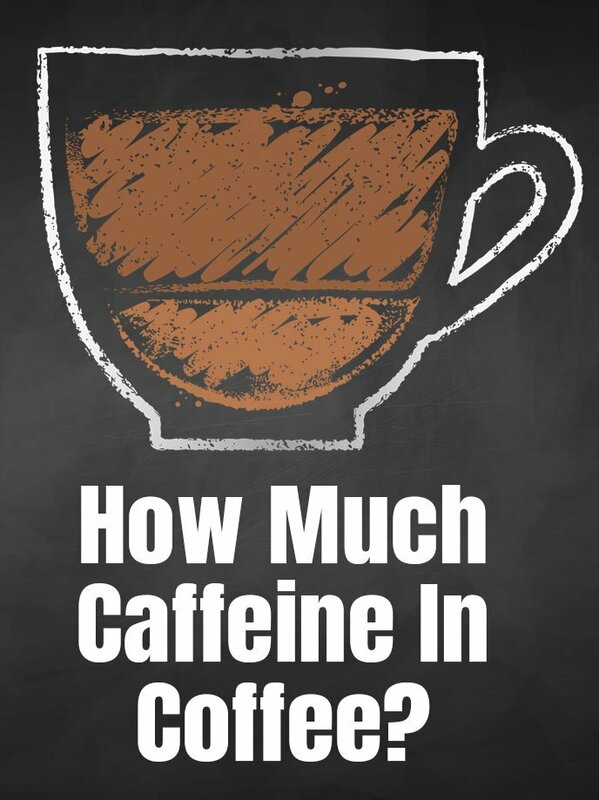 So, how much is too much caffeine? One study directed and reported by the Mayo Clinic shows that male adults who drink more than 4 cups of coffee (each cup equaling 8 ounces) most every day increased their chances of dying from any cause by 21%. Those same men who drank more than 4 cups of coffee on a regular basis also tended to be physically inactive and smoke as well. If you have hypertension, another name for high blood pressure, the American Journal of Hypertension stresses moderation is the key with caffeine. The Mayo Clinic agrees with that assessment. Test subjects with hypertension who consumed between 160 and 250 mg of caffeine (1.5 to 2 cups) showed blood pressure which was substantially elevated for anywhere from 2 to 3 hours after getting the caffeine into their body. This was especially the case for those that didn’t regularly consume caffeine. In a presentation given to the European Society of Cardiology (ESC) in 2015, cardiologist Lucio Mos revealed the findings of a 12-year study on caffeine consumption in men and women between the ages of 18 and 45. The research reported data gathered from 200 volunteers, and the results deserve attention if you drink coffee or otherwise consume a lot of caffeine. It was found that heavy coffee drinkers (4 cups per day or more) were 400% more likely to suffer from a stroke, heart attack or other cardiovascular event than those who drank no coffee. Moderate coffee consumption (3 or more daily cups) increased the risk by 300%. The amount of caffeine women can safely ingest was observed in one important study concerning breast tissue cysts. Consuming between 31 and 250 mg of caffeine (just 1/4 to 2 cups) per per day regularly led to “a 150% increase in the odds of developing fibrocystic breast disease”. Women who consumed over 500mg of caffeine each day were 230% more likely to develop cysts in their breast. 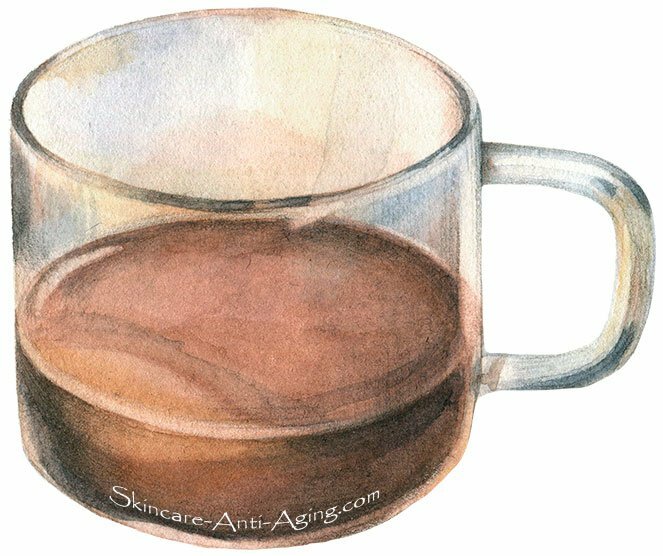 One study shows that if you drink 3 to 5 cups of coffee daily you reduce your risk of developing Alzheimer’s disease or dementia by a full 65%. This research mirrors countless studies that show a positive correlation with a moderate coffee consumption and mental health. Cognitive function and memory enjoy a positive boost that begins only minutes after drinking coffee, and this mental “edge” can last for 2 or 3 hours at least. The Mayo Clinic recommends no more than 400 mg of caffeine every day (the amount in about 3.1 cups of coffee or 2 energy drinks). BBC News reports that the Food Standards Agency in the United Kingdom believes somewhere between 300 and 400 mg should not be exceeded. Findings in the British Medical Journal agree with the Mayo Clinic and the Food Standards Agency, adding a recommendation of no more than 200 mg of caffeine for pregnant women. Multiple health agencies and caffeine “experts” around the world seem to believe that getting 300 to 400 mg of caffeine into your body each day is a healthy amount which should not be exceeded. That means if you drink 2 to 3 cups of unflavored coffee without sugar and artificial sweeteners each day, you will probably not have any negative health consequences. As you will learn in just a bit, coffee is far from the only delivery system of caffeine into the human body. There are some pretty surprising foods and drinks with significant amounts of caffeine, so your morning cuppa Joe is not your only concern. What does all this mean? Understanding global averages is great. It gives you an idea of what you may expect. However, you need to keep the following information in mind. Caffeine has different effects on different people. There are too many studies to reference that remind us how vastly different caffeine affects different people. Two nearly identical individuals of the same gender, age, nationality and fitness level may have decidedly different responses to any amount of caffeine. While drinking too much coffee may cause one person incontinence or insomnia, it may not have any effect on someone else, or can even lead to the following allergic reactions to caffeine. 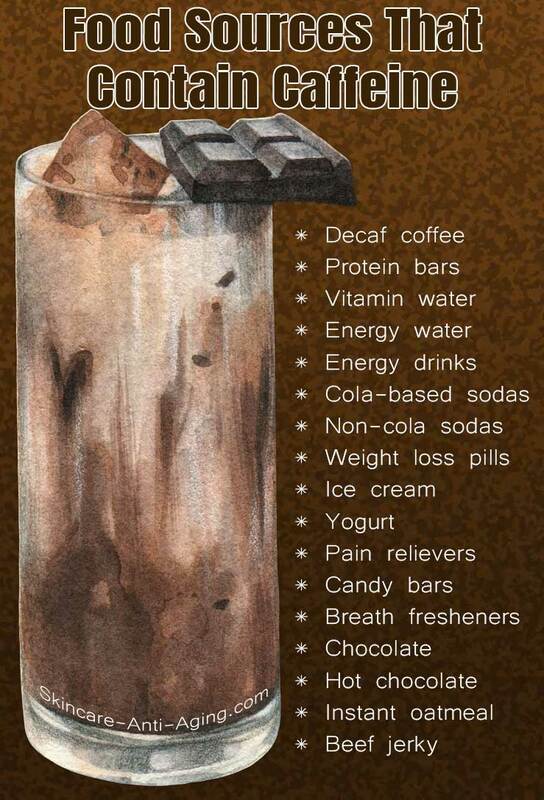 These are signs that you probably need to limit or eliminate caffeine from your diet. Looking at that list of allergic reactions to caffeine, you see that several of those symptoms could be caused by any number of health conditions. However, when you experience more than just a couple of the symptoms just listed, it might be a good idea to cut back on the amount of caffeine you consume, and then monitor your body’s response. In the United States, an astounding 90% of adults get some form of caffeine into their body each and every day. More than 50% of American adults consume 300mg or more on a daily basis (the equivalent of more than 2.2 cups of coffee). By a wide margin, caffeine is the drug of choice in the United States, and the same holds true for many other countries. If you experience any of the symptoms mentioned earlier, but you continue to consciously ingest caffeine, you may be addicted. Cutting back on the amount of coffee you drink is an easy way to limit how much caffeine you get into your body. However, some foods and beverages that you regularly eat and drink may also contain caffeine. Let’s take a look at some sneaky ways caffeine is entering your body, hidden in some foods and drinks that may surprise you with their caffeine content. When most people hear the word caffeine, their mind automatically and unconsciously thinks “coffee”. That is a normal reaction. Coffee is without a doubt the best known source of caffeine, and the principal reason people drink coffee in the first place. Even those who don’t drink coffee understand that the caffeine in coffee beans (which are actually seeds, not beans) can improve focus, deliver an energy kick, and boost alertness. As we mentioned above, too much caffeine can cause health problems, so limit how many of the following foods and drinks enter your body since they often contain caffeine. The following tips can help you reduce how much caffeine you take into your body. Monitor your physical response as you cut back, and you can find the sweet spot that allows you to benefit from the “pros” of caffeine, without suffering from the “cons”. Keep a caffeine journal. You can’t reduce your caffeine intake if you don’t measure it. and this may be due to your body being dehydrated. Go half caffeinated coffee and half decaf. Make your brew using fewer grounds. tracks how much you are drinking. Switch your coffee with dandelion root coffee, which has no caffeine. Start reading food labels and know your ingredients. Use a smaller sized cup than you usually do. Caffeine withdrawal is a very real thing, causing irritability, fatigue and an inability to concentrate in some people. Caffeine dilates blood vessels in the brain, and this can cause pounding headaches. 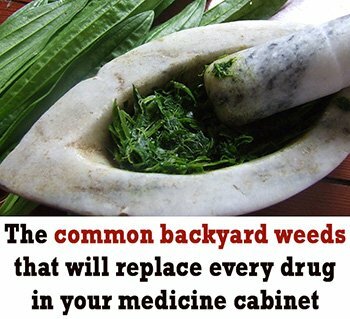 You may become extremely sleepy, unmotivated, experience a lack of energy, become constipated or depressed. You might become anxious and develop flu-like symptoms, or experience nausea and vomiting. You may have difficulty thinking and performing common tasks, become dizzy, or experience heart palpitations. Withdrawal symptoms can begin from 10 to 20 hours after your last cup of coffee or other jolt of caffeine, usually peak 2 days later, and can last as long as a week. 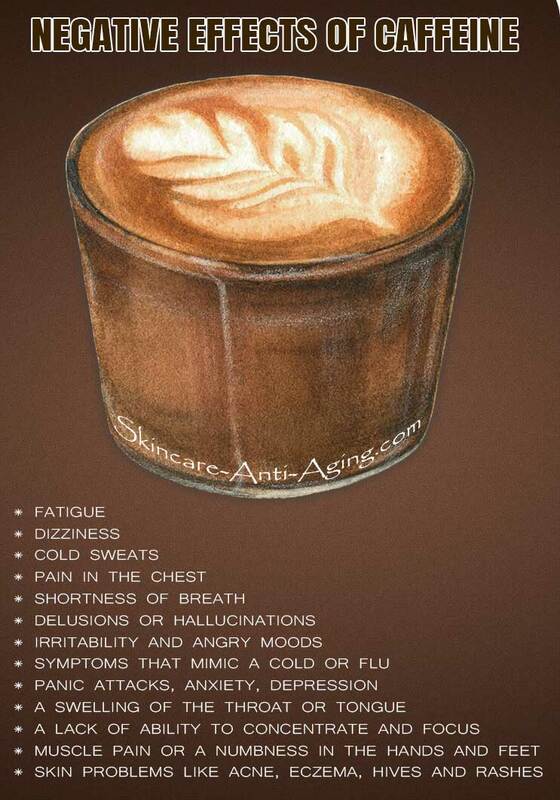 Keep the following tips in mind if you experience any of the above caffeine withdrawal symptoms. that your pain relievers do not contain caffeine. Get at least 7 to 8 hours of sleep each and every night. as a month, the issue usually resolves itself after about 7 days.